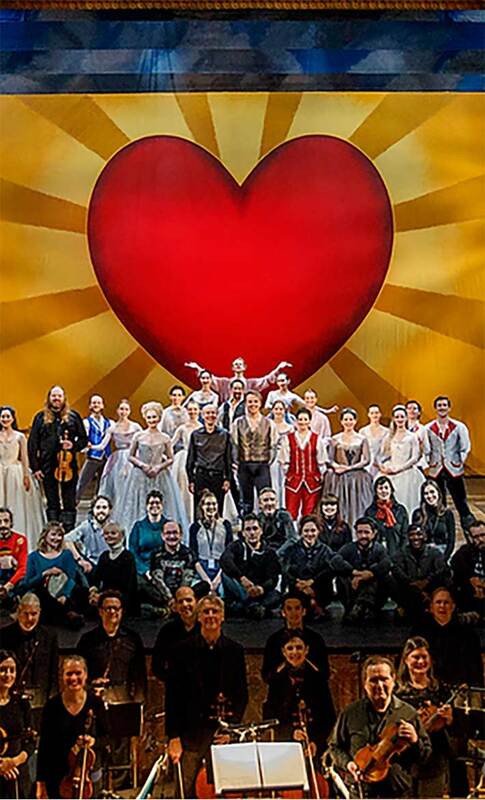 Opera Atelier is a great place to work – and when we have positions available they will be posted on this page. 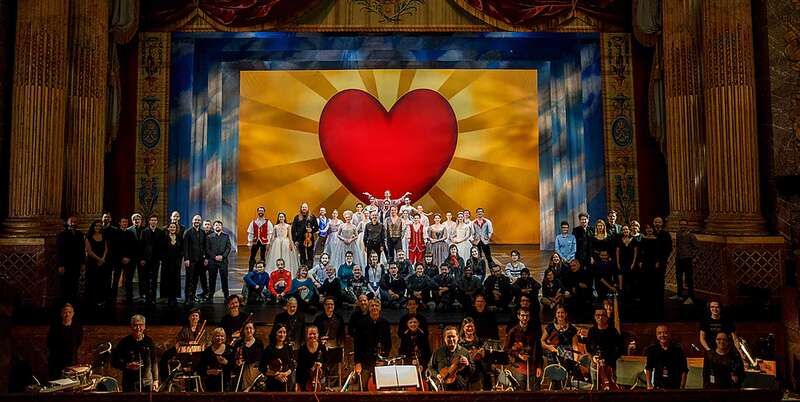 Opera Atelier is an equal opportunity employer is committed to ensuring that members of equity-seeking communities have equal access to employment. There are no current employment opportunities, please check back later. Thank you to all those who submit resumes for Opera Atelier postings—we look forward to reviewing your qualifications. Given the high number of applications, only those considered for an interview will be contacted directly.